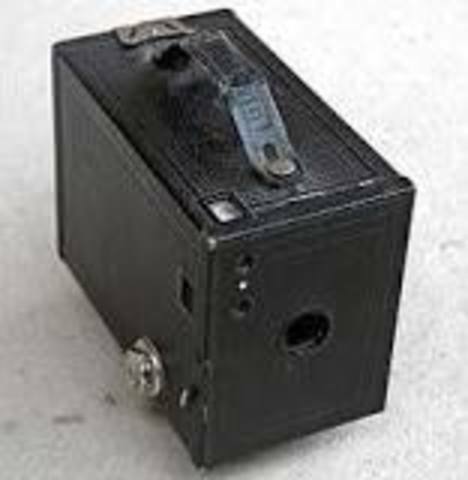 The very first film camera was the one devised by Wordsworth Donisthorpe in 1876. it was used to film some movies. 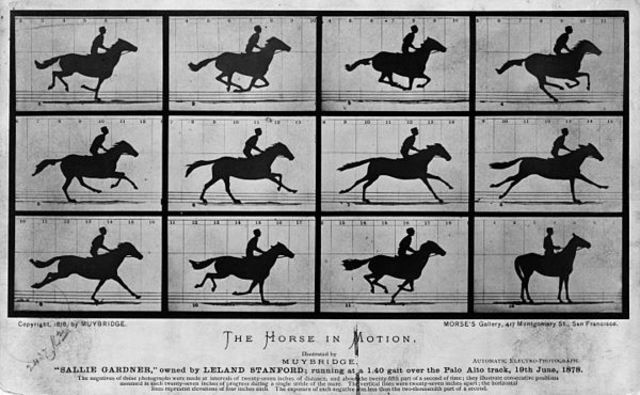 a series of photographs consisting of a galloping horse, the result of a photographic experiment by Eadweard Muybridge on June 15, 1878. basically what this photo was is a photo series. George Eastman, who started manufacturing paper film in 1885 before switching to celluloid in 1888-1889. his first camera sold was named a "kodak" and sold in 1888. 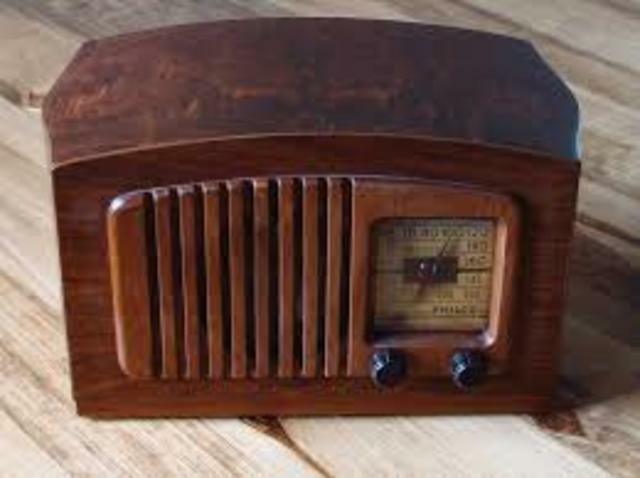 Guglielmo Marconi Marconi invented of the first practical radio signaling system in 1895. 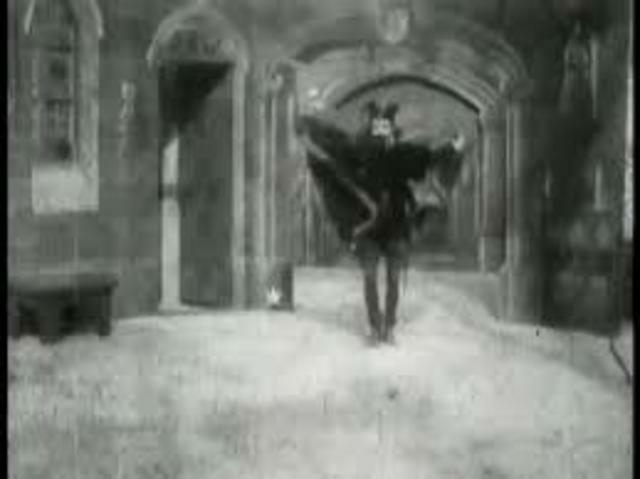 Le Manoir du Diable, credited as being the first horror film. 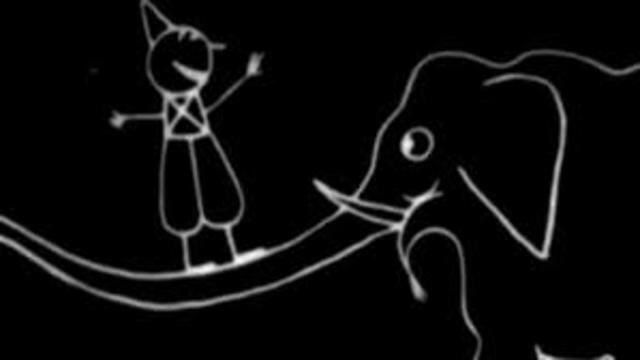 it has first depictions of supernatural events appear in several of the silent shorts. it was created in 1896. 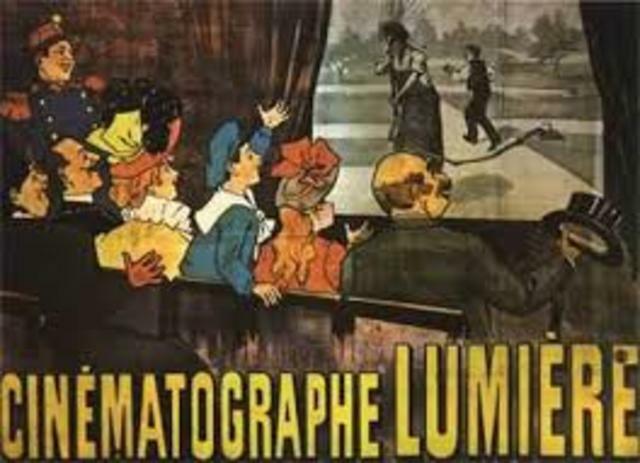 The first cartoon was made in 1908, it was called "Fantasmagorie", it was created by Emile Cohl, it was the first animated cartoon ever. (hand drawn). The second cartoon made, first with sound was names steamboat willie! 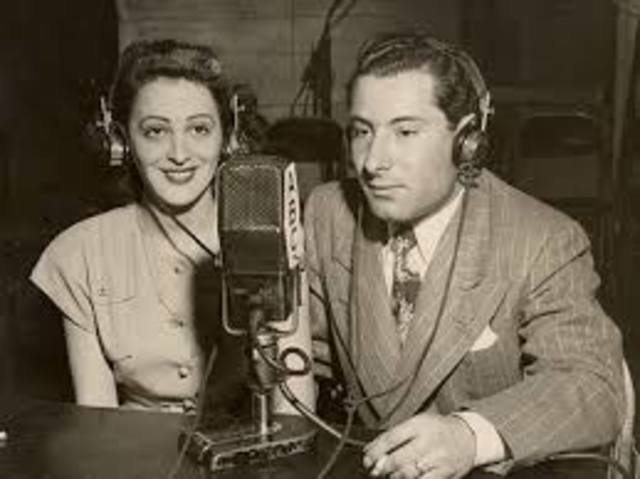 The first radio broadcast was in 1920, The station KDKA nations first radio broadcast was presented on this day in honor of "election day". 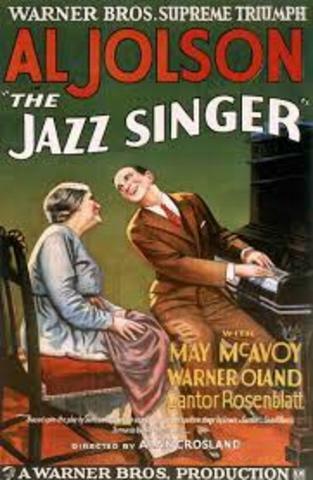 The Jazz Singer was created October 1927. it was the first major hit that included sound. 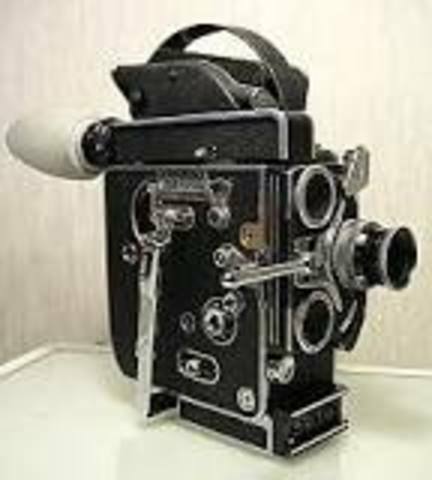 the movie was made with a vitaphone. 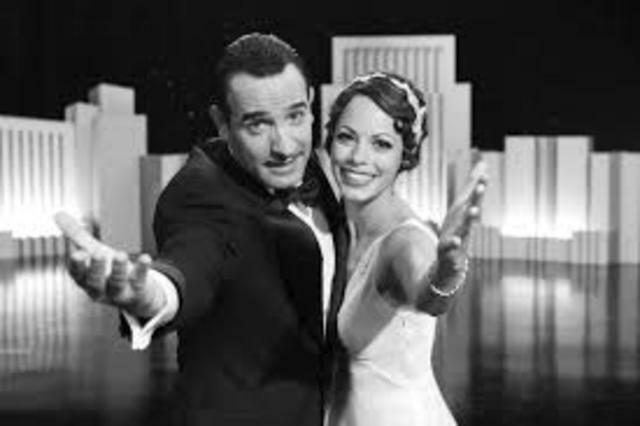 the first paid television drama was broadcasted,September 11th 1928. it was broadcasted in New York City. 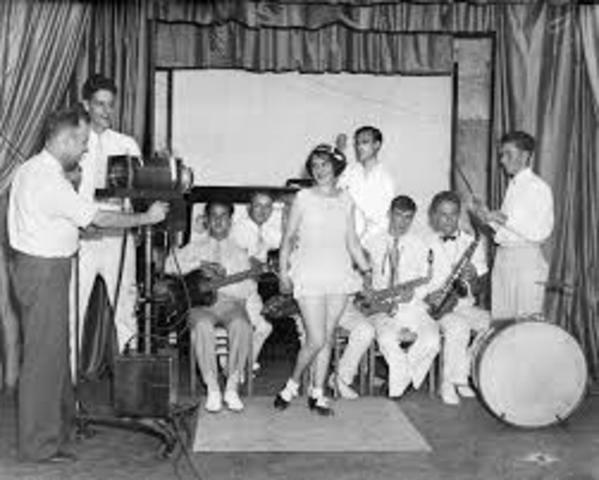 The first academy awards was May 16th 1929.The ceremony costed $5 which is $69 nowadays, 250 people attended. 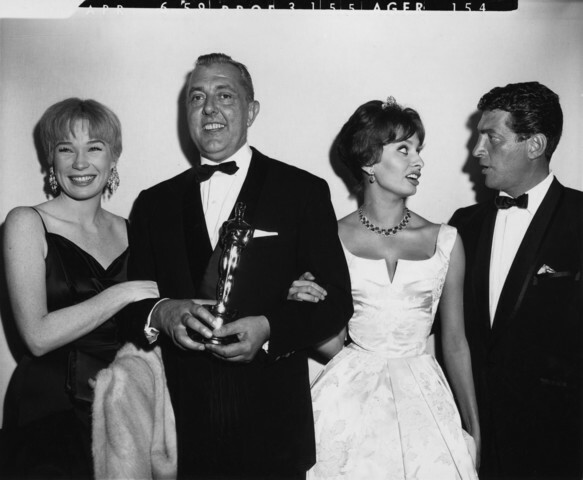 the first movie that won a oscar was "wings", which sold over 2 million in the box office. 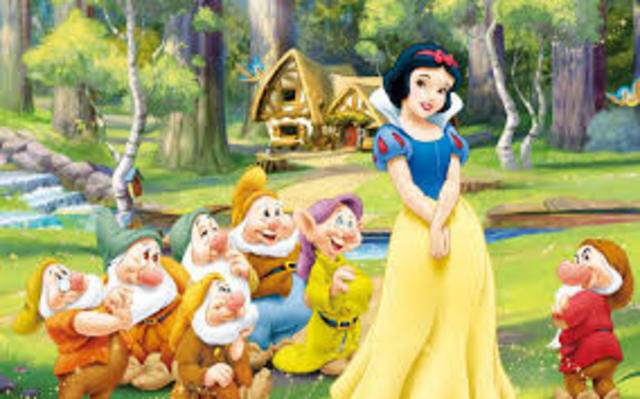 the first movie made with a sound track was a classic, snow white and the seven dwarfs was the first movie to premiere with a full soundtrack in 1938. 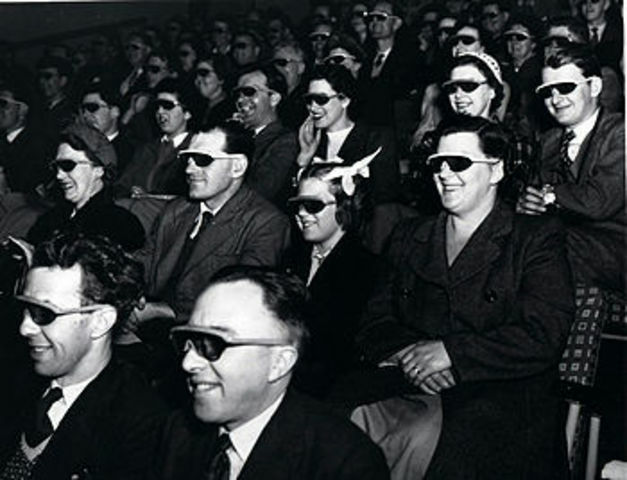 Color tv shows started to get popular in the late 1940s. it was not commercially viable until around 1950. the completed their first color test 1941. 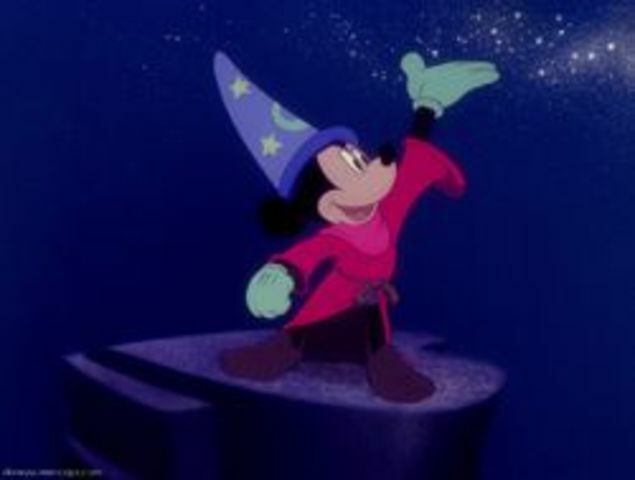 Walt Disney's Fantasia is the first film with surround sound, using Disney's Fantasound system. The movie was abount mickey bringing to life his vision of blending animated music. 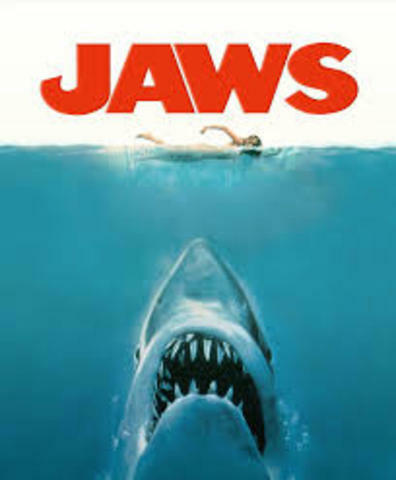 jaws was the first block buster film in 1975. it hit the charts over summer. the movie was about a young women that is killed by a shark from skinny dipping. titanic was the first movie to make a huge amount of money. it was an epic romance movie. the movie came from camerons fascination with shipwrecks. 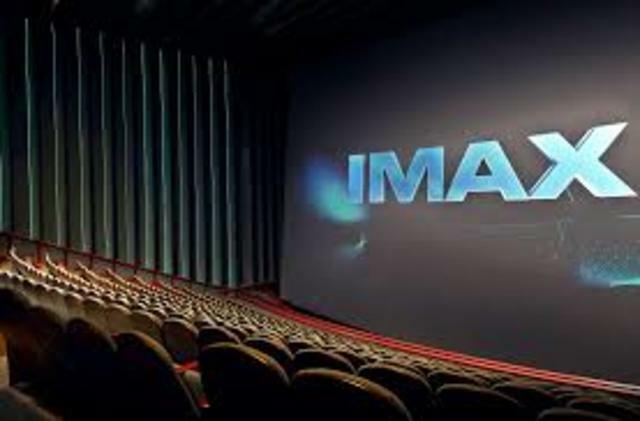 the movie made the most expensive movie in the world today after avatar.